Unlock a hidden secret inside OnePlus 6T McLaren Edition box and watch us do it. 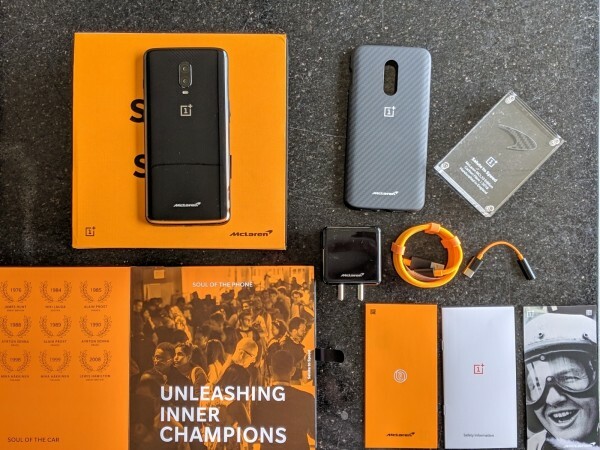 OnePlus 6T McLaren Edition broke covers at an international event in London on Tuesday and within a few hours from now, the handset will be launched in India. We've already unboxed the latest flagship by OnePlus and explored every tiny bit of the phone and the box to find it quite compelling. But that's not all. OnePlus has always tried to sneak in a secret message or a feature inside its special edition phones, (remember the cool OnePlus 5T Star Wars edition trick?) and the OnePlus 6T McLaren Edition also has one. Nothing is visible in plain sight, but OnePlus has utilised the power of Augmented Reality to unlock a cool hidden secret inside the box. After all, that significant amount of RAM needs to go somewhere and what better way than to guide users to the futuristic AR technology. 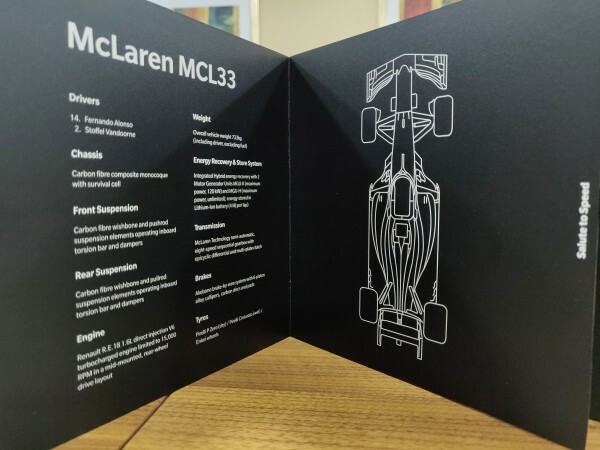 From our unboxing article, you already know that the OnePlus 6T McLaren Edition comes inside the book that highlights some important events in OnePlus and McLaren's history. But it's no ordinary book as with the help of AR, each page either has a slideshow of images or a video to encapsulate the history of both brands in a much better way. The option to explore the book through AR camera will be available at the time of setting up the phone. If you skipped exploring the pages of the book, you can go back to it later. Just swipe left from your home screen to go to the Shelf and you'll find a McLaren app. Launch the app and start pointing the camera to each page and unlock the hidden secrets of the OnePlus book. The video shows how the AR scanning will help you look through some interesting photos of McLaren, watch OnePlus CEO Pete Lau and co-founder Carl Pie talk to you, and more. What we haven't shown in the video is the most exciting part of the hidden AR in the book. Go to the page where McLaren MCL33 specifications have been listed and on the right is a blueprint of the actual F1 car. Now point the AR camera on that blueprint and let the magic happen. You'll see the actual McLaren MCL33 come to life in AR, complete in its orange glory – the design inspiration behind OnePlus 6T McLaren Edition. You'll have to see it to believe it. But if you wish to just see it right now, you can head over to our official Instagram handle and find the post where we have just that.